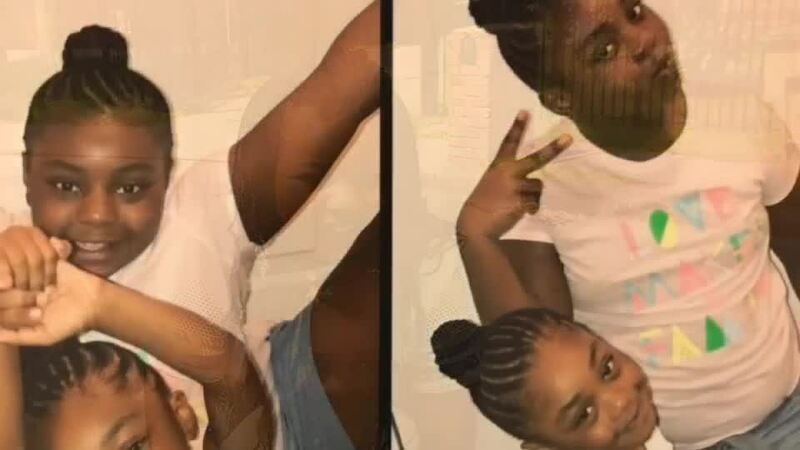 A year after two Nashville girls were shot and killed in front of their home, family and friends held a memorial service to remember them. 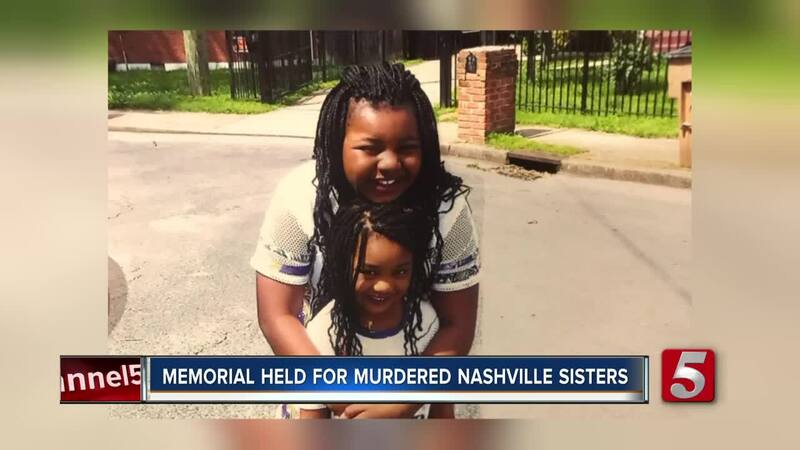 NASHVILLE, Tenn. (WTVF) — A year after two Nashville girls were shot and killed in front of their home, family and friends held a memorial service to remember them. The service was held at Richard W. Hartman Park on Saturday afternoon for 5-year-old Samaii and her 8-year-old sister Sam'marie Daniel. Police said on January 12, 2018, Queshan Brooks, 25, walked into his stepmother’s house, shot her in the face and hand then went outside to shoot his two step-sisters execution style. Their mom survived. "They were larger than life and I try to look at it as they were our blessings that shared their little lives with us. We also endured the loss of their grandmom which is my sister through broken heart syndrome," Mara Battle said. Battle, the girls' great-aunt, said the sisters were nicknamed Bread and Butter because "you can't have one without the other." "When they were born, it was as though they were the chosen ones and out of all the grandkids and nieces and nephews, they were special. They lived a great life, a great life and I'm okay with that," Battle said. After the shooting, police said Brooks shot two other men killing 70-year-old Vietnam Veteran Robert Payne during a carjacking. "He was a great man, a smart person and it's tragic that the elderly and children they're our most vulnerable. I did know him and we're devastated," Brooks said. The motive to the triple murders was unclear. Through pain, Battle said she does forgive Brooks. "The heroes are their mom that survived, the other guy that survived and every cop that tracked this guy down because who knows what could have happened," she said. A memorial service was also held for Robert Payne on Saturday at Morgan Park Center. Brooks faces several charges including three first-degree murder charges and is scheduled to appear in court on January 17.